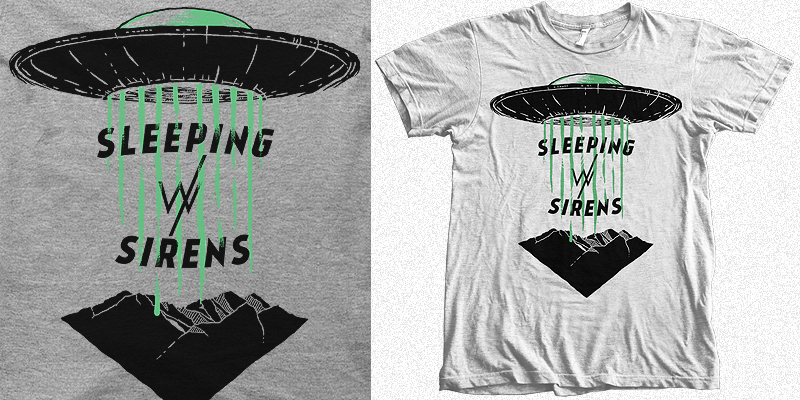 Unapproved design for Sleeping With Sirens. For sale! Email eric@ericjbryant.com if you're interested. Thank you! Bummed they decided not to use it.